The World Cup is understandably stealing the headlines across the globe while managerial updates remain on the minds of Chelsea fans. With little news on that front, the Blues have been handed some news that won’t be welcomed at all. 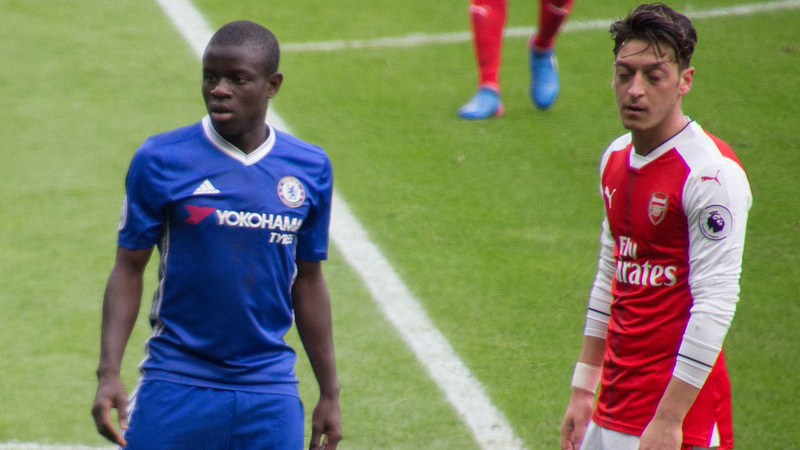 Reports have emerged that Paris Saint-Germain are monitoring the situation of N’Golo Kante and looking to make a bid after Antonio Conte’s side failed to qualify for next season’s UEFA Champions League. This comes as a result of three very consistent campaigns in the Premier League, where the ex-Caen player was the engine behind two title triumphs, the one with Leicester City certainly more impressive. The pint-sized ball-winner is, of course, currently in Russia with France at his first World Cup which will put any transfer negotiations on hold for at least a month. Kante played the full 90 minutes in his nation’s opener as they squeezed past an unlucky Australia side 2-1 thanks to Paul Pogba’s deflected winner. 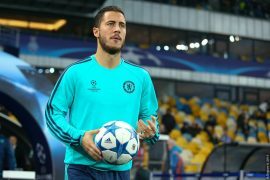 The 27-year-old has made his focus on international football clear; when asked about the speculation, he replied: “I am not concerned with all that. Today, I am at Chelsea, and today I am currently living and playing in the World Cup, that is what comes first. 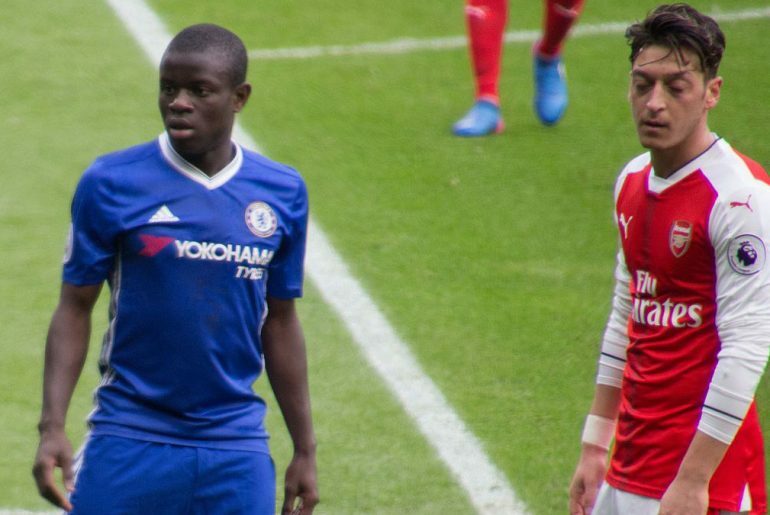 In terms of quality and consistency, there wasn’t a player in the Chelsea squad who was better than Kante last season and Blues fans won’t want this transfer story to continue gaining pace. 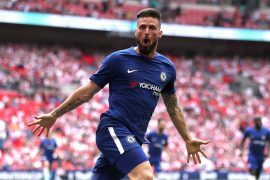 Without him in the midfield, it could be an even worse campaign for the FA Cup winners next term especially if Eden Hazard follows him out the exit door. N’Golo Kante’s price is expected to exceed £100 million but in many people’s eyes, the former Foxes man is priceless and shouldn’t be sold at any cost.